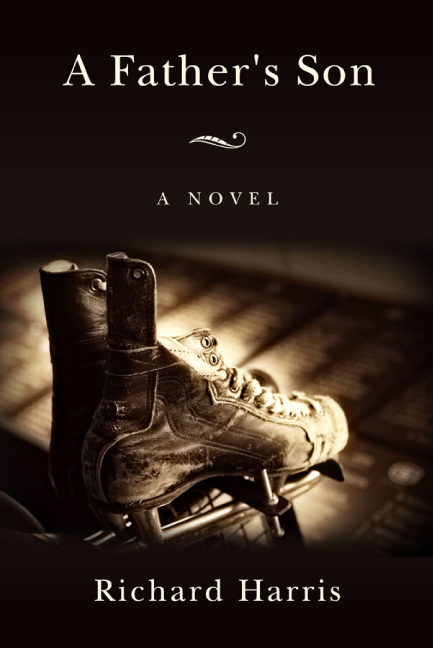 Well, there’s a new literary addiction in town, and it’s name is Tap. Or, technically speaking, Tap by Watttpad. Shane Dingman over at The Globe and Mail wrote an article titled “Wattpad taps into a new genre” and I was intrigued right away. For those not in the know, Wattpad is a great site for young/emerging writers to post their stuff. Last year, the site’s overwhelmingly most popular story was Isabelle Ronin’s Chasing Red, which has over 126 million reads to date. 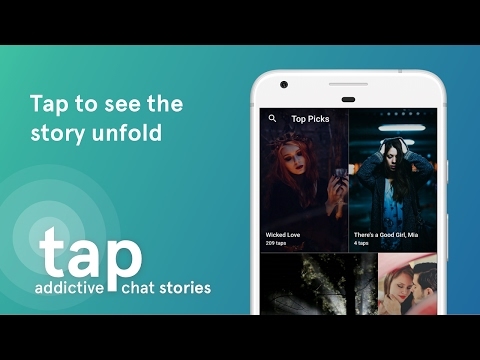 Unlike the short stories, full-length novels and poetry that Wattpad features, Tap’s an app that is essentially an extended text message. Sound strange? Kinda/Sorta. I was dubious at first, but after reading a couple of stories (you literally tap your screen to reveal the next message), I thought, Hey, this is interesting. Now, why is this relevant? Sadly (or not), we’ve become a world of texters. According to the previously mentioned Globe article, we send 8 trillion texts a year by phone, and through Facebook Messenger and WhatsApp alone, we send 60 billion messages a day. The point, I think, is that we like to text and that Tap might provide a new means by which to tell stories. You can download the Tap app from iTunes or Google Play and then start tap, tap, tapping away at your own speed.